The Shineway OFI-20A can detect optical signal presence, type and direction anywhere on fibers during optical network deployment, maintenance and troubleshooting. With non-destructive macro-bend detection technology, it introduces no damage to tested fiber or interference to the service on fiber. 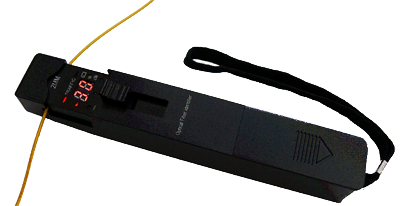 OFI-20A is able to identify wide-spectrum signals (such as signals in CATV system) and can be used in SONET/SDH & DWDM systems tests. The Viavi FI-60 LFI enables users to easily detect the optical signal without disconnecting fiber or disrupting network traffic. 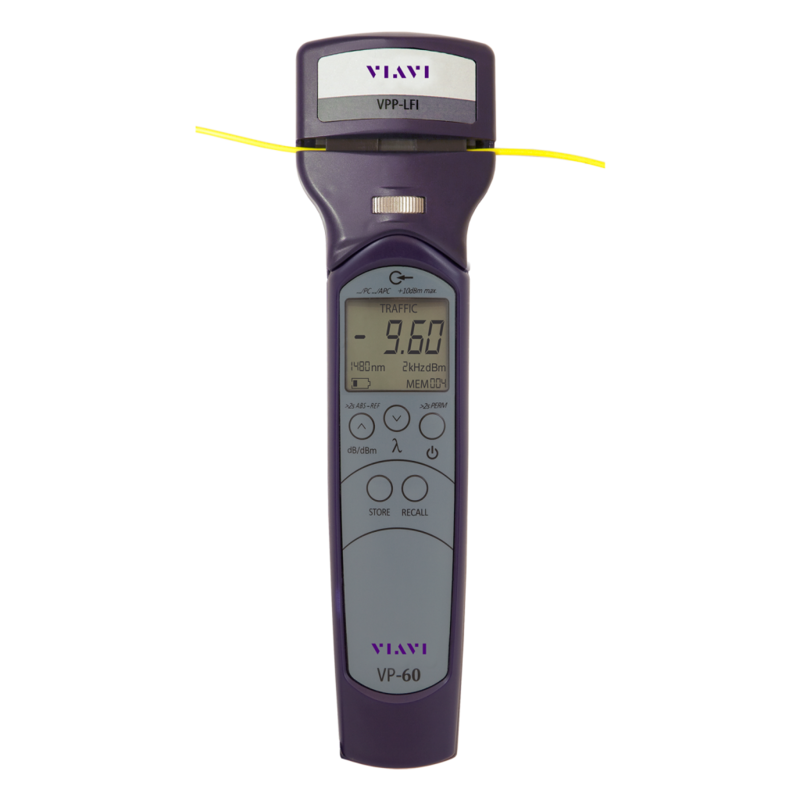 The FI-60 LFI also includes the unique Viavi SafeChek™ system, which ensures safe and repeatable engagement with most fiber types without the hassle of changing out costly dies. The FI-60 also converts to an Optical Power Meter (OPM), providing twice the value for your investment and reducing the number of tools carried on the job.